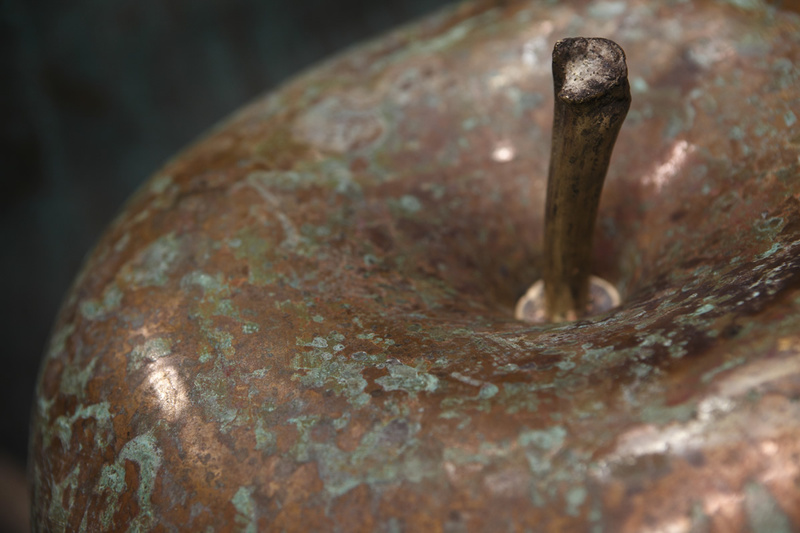 BULL & STEIN is part of this millennial tradition for Create a Bronze Apple, the fruit of the work and the know-how Of the craftsman, of his quest for the beautiful, the unique object. 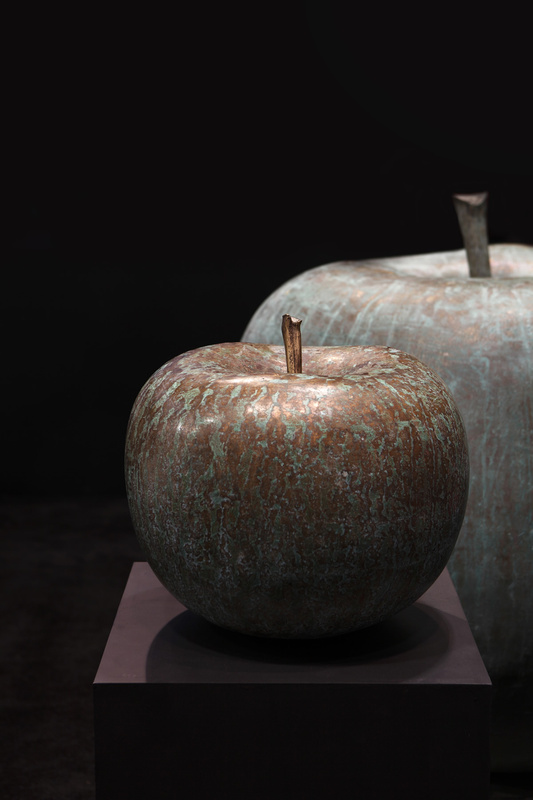 The Traditional technique «Lost wax, casting in a form Lost "consists in realizing a single piece, released by breaking The mold, polished and patinated by hand as part of a process Complex to create an expressive bronze sculpture and Impressive. 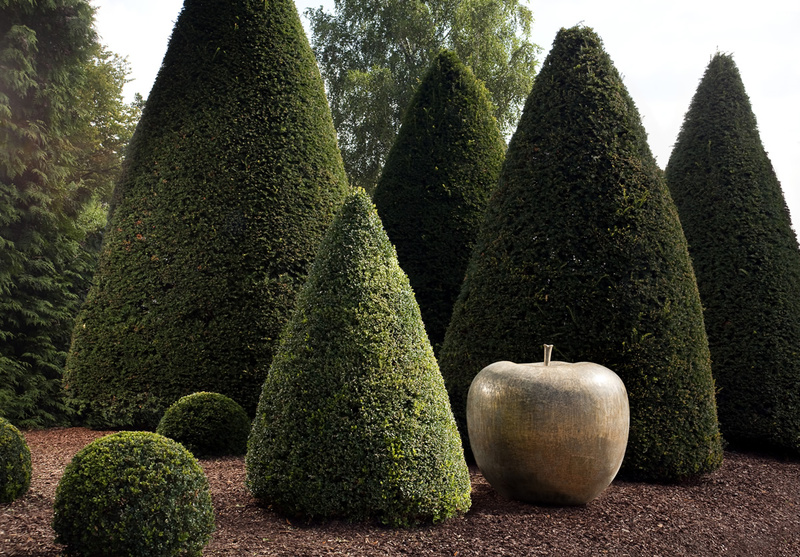 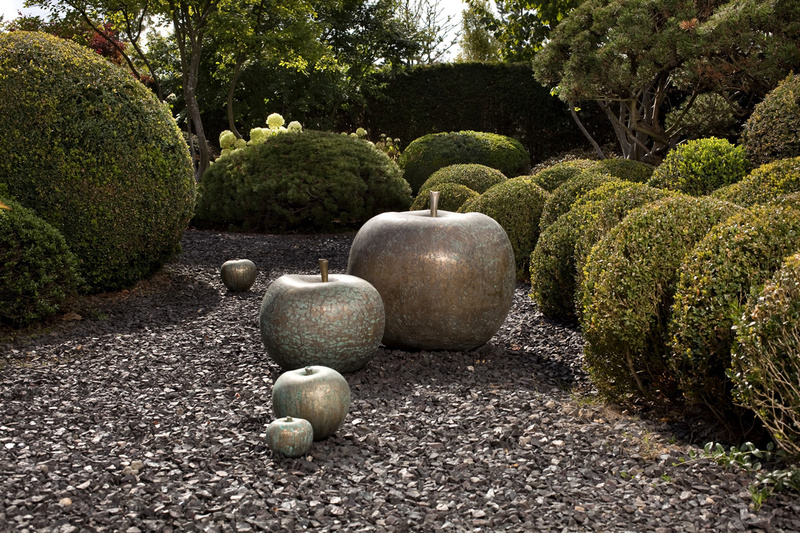 The bronze apple is a permanent work, Immortal, witness of generations and ages.